A Smilebox slide presentation from The Quilt Show of the Wearable Art Exhibit that was created for the 2012 International Quilt Festival in Houston, Texas, earlier this month. 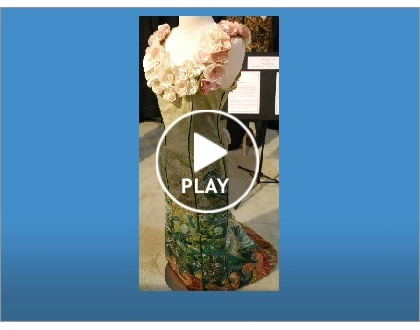 Here is a Smilebox slide presentation from The Quilt Show of prize-winning quilts from International Quilt Week in Yokohama, Japan, that were featured at the International Quilt Festival in Houston, Texas, earlier this month. These quilts are from the 2011 exhibit of quilts that won top awards at the Yokohama 2011 Quilt Contest, which is one of the largest quilt exhibits in Japan. 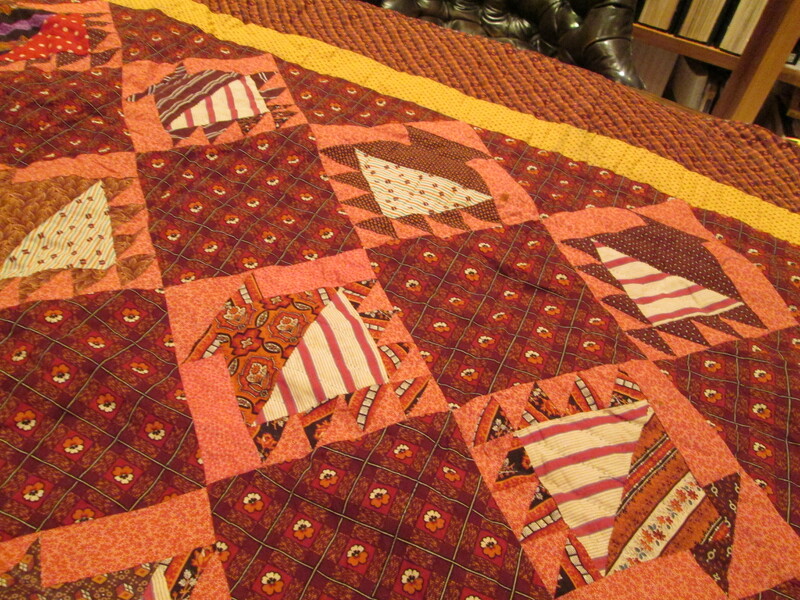 This basket quilt is from the 1860’s. I will be presenting “Civil War Women & Their Quilts” at the Dear Jane Retreat in Shipshewana, Indiana tomorrow evening, November 15th. I have an appraisal day at the Farmstead Inn on Friday (the 16th). The Quilt Alliance auction, “Home Is Where the Quilt Is,” consists of 119 miniature quilts. The quilts will be auctioned beginning Monday, November 12, 2012.All proceeds from this annual auction support the Alliance’s core project, Q.S.O.S., and make their participation in partner projects like The Quilt Index and Quilt Treasures possible. To view the 29 quilts offered in Week One of the “Home” auction visit their Flickr page. Flickr galleries for weeks 2-4 will be available later this week. Here are the dates for each auction week. The bidding for each quilt will start at $50 and each 7-day auction week starts and ends at 9:00 pm Eastern. Search “Quilt Alliance” on ebay.com during the auction period for that quilt. 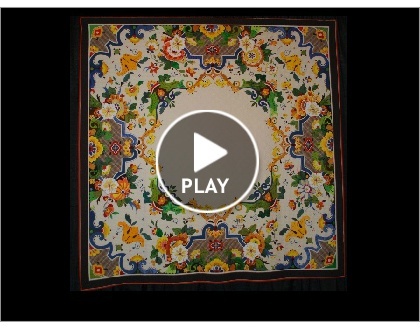 Please note: Before and after the auction period the quilts are not viewable (eBay only posts items included in live auctions–no archives or scheduled auctions are viewable). This annual exhibit showcases the work of North Suburban NeedleArts Guild, Illinois Quilters, Inc., and Weaver’s Guild. 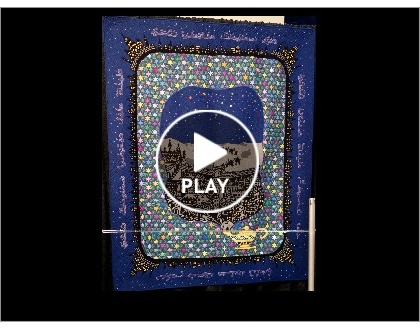 The International Quilt Festival in Houston, Texas is now, November 1 – 4, 2012.